In the 19th Century, tobacco card sets began focusing on a variety of sports. Numerous non-sports sets existed but Allen & Ginter, Kimball, and Goodwin branded cigarettes issued sets of ‘champions,’ highlighting the best of the best in various sports. Today, collectors are familiar with these types of cards as they’ve been resurrected by Topps and Upper Deck. Topps has brought back Allen & Ginter and Kimball cards and Goodwin cards have been produced by Upper Deck. But while younger collectors may only know of the newer cards, they of course got their start more than 100 years ago. While there are a lot of pre-war multi-sport sets, there are four main issues from the 19th Century that focused on champion athletes, really. The four setwes are all pretty similar. For the most part, they each included recognized champions or leaders in their sports with a few exceptions. For example, the N184 Kimball Champions set included a random hodgepodge of four baseball players and three of them were not really anyone special. But in general, these were all exemplary athletes. The cards were all produced around the same time. There have been some minor disputes about the dates but the ones presented here are basically pretty accepted. These were cards all produced in the late 1880s. One reason the cards are heavily desired today is because they feature actual athletes. Many 19th century sets depicted only generic athletes. And, of course, the artwork is particularly outstanding. Collectors are sucked into these sets even though they may include sports that are not something they would typically collect. Further confusing the issue here is that albums for all four of these sets were also produced. These albums included pictures of the cards and the pictures were often cut out themselves and treated as actual cards called album cuts. These cuts are not worthless as you think they might be but they are also worth significantly less than the actual cards, too. One misconception about these sets is about the representation of baseball. Now, baseball is here, to be sure. But the sport is only a small part of the sets. In all, there are 28 baseball cards in the 200 total cards found in the four sets. The good news, though, is that many of the game’s earliest stars are featured. These sets are littered with Hall of Famers, such as Cap Anson, Tim Keefe, King Kelly, Buck Ewing, and others. The N28 and N162 sets are star heavy while the N29 and N184 sets are a bit lacking. But overall, there are some really special players included. Other sports included things like boxing, wrestling, track and field, and more. 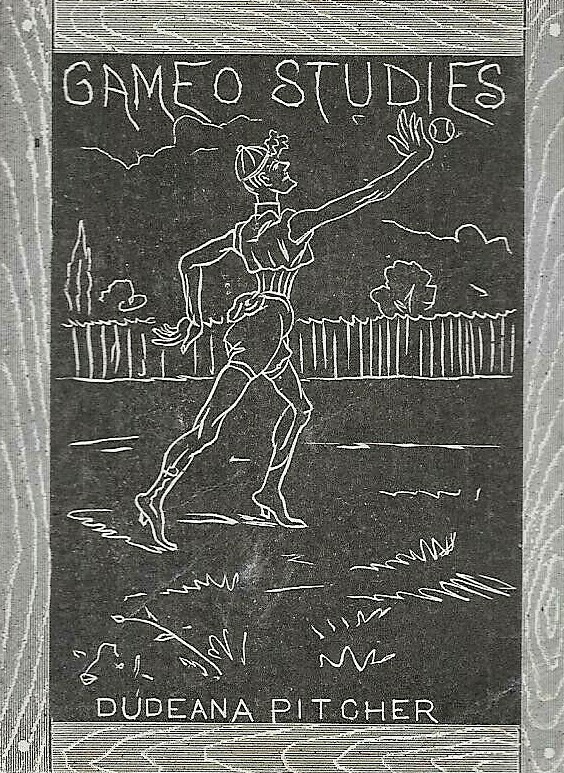 The sets included some of the earliest cards of certain sports, too, like football as well as tennis, which had really just begun to be played here in America. An important thing to note, too, is that some ‘sports’ are really more like games or activities. 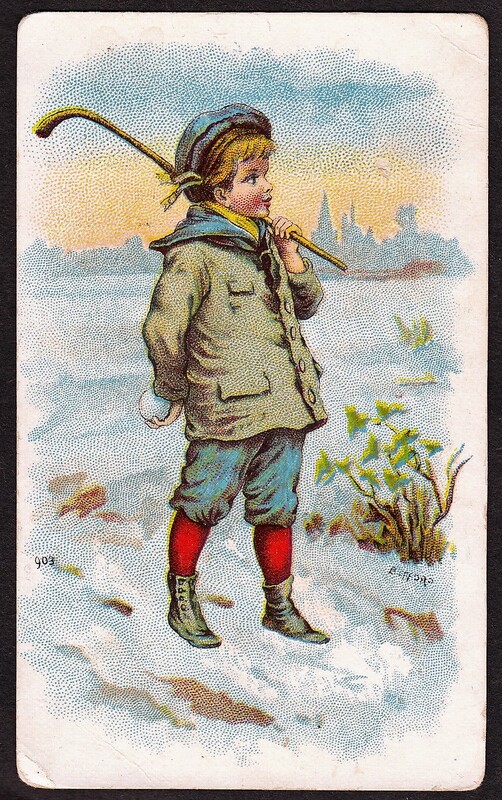 A few cards are devoted to things, such as rifle shooting, walking, and chess, among other oddball types of stuff. That’s part of the reason the newer sets feature such a mix of subjects. While the newer sets have gone a little overboard with non-sports personalities, the idea to include a large variety of subjects was something taken from these early sets. All of the cards are somewhat rare. Arguably the most popular set with collectors, the N28 Allen & Ginter set, is the easiest to find. The toughest cards are the N184 Kimball Champions and those are probably the least collected – partially due to the rarity and partially due to the lack of real baseball stars. With only four players, it has the fewest baseball cards in it. It is also the only one without any Hall of Famers inducted in Cooperstown. N29 Allen & Ginter cards are collected but have fewer and less desirable baseball players than the N28 set. The N162 Goodwin set is probably second in terms of overall popularity, even though it may rank first for many collectors for its aesthetics and colorful imagery. Here’s a look at the current PSA population reports give you an idea of rarity for the four sets. One interesting thing here is that the N162 Goodwin cards are often priced the highest of the four sets. But they are on par with rarity for the N29 and N184 sets. As stated, though, those two sets are the least popular of this group so, despite their rarity, the Goodwin cards still sell at a premium because collectors love them so much. As far as prices go, low-grade common N28s and N29s can be as little $10-$15. N184s are in the $15-$20 range and N162s are around $20-$25. Not that you can’t ever find them cheaper than that but it is kind of difficult. Prices for the big name stars like Cap Anson in the N162 set are over $1,000, even in bad shape. My take on the newer cards? Frankly, I think the idea to start issuing these brands again is kind of cool. I preface that by saying it’s not for me at all and I don’t collect them. In looking at the sets, they appear to be the same kind of rat race that got me out of collecting modern cards to begin with. Inserts, parallels, autographs – just way too much to keep track of. All of that said, it’s still great for the pre-war industry because it introduces these types of cards to new collectors. And hopefully some of them will be curious enough about the original 19th century issues to consider collecting those, too. As I’ve written before, pre-war collectors should embrace the fact that early players are finding their way into newer issues. I know there’s a lot of ‘Get off my lawn’ stuff in the pre-war collecting fraternity when it comes to newer cards but many times, it’s forgotten that the more people collecting pre-war cards, the better. And a lot of times, it takes reaching new collectors through modern issues first. However they arrive at the pre-war doorstep is fine by me. My general thought is that it’s best to expand the pre-war tent to be as large as possible and the new cards can help to do that.